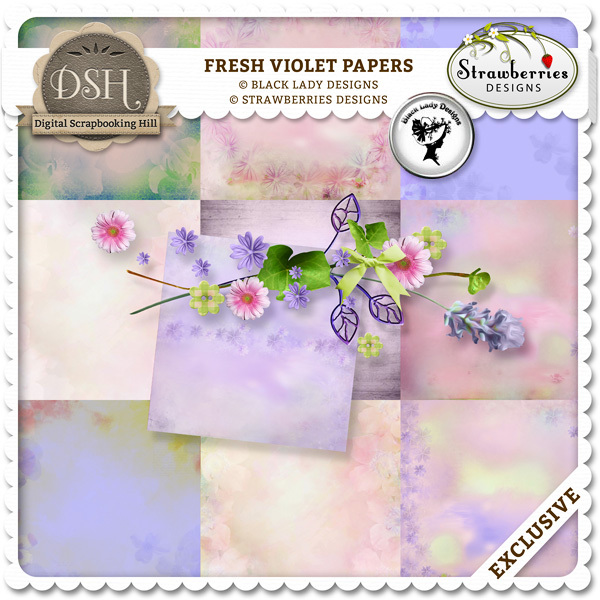 Strawberries Designs digital scrapbooking corner: Beautiful freebie kit "Fresh Violet"
Beautiful freebie kit "Fresh Violet"
And in this wonderful day I have for you new fantastic collab "Fresh Violet". I created this with Black Lady Designs. This kit is absolutely free now. But not for long time, so get hurry! You can find there 10 delicate papers and 60 pretty elements. 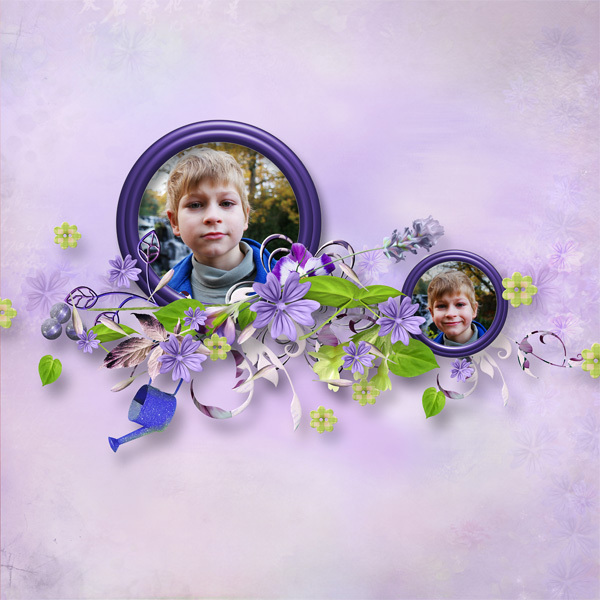 I highlighted your freebie on my Friday's Guest Freebies and shared it with 1,280 of my digital scrapbook freebies board followers on Pinterest. Thank you.